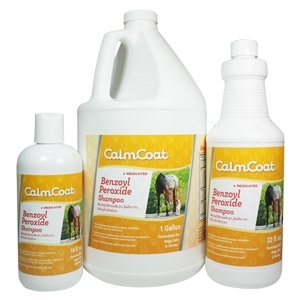 CalmCoat® Benzoyl Peroxide Shampoo is a full strength medicated shampoo, combining penetrating agents and emollients for optimal therapeutic effectiveness. It contains Benzoyl Peroxide 3%, Sulfur 2%, and Salicylic Acid 2%, which allows for decreasing follicular flushing and enhanced keratolytic and keratoplastic activity. 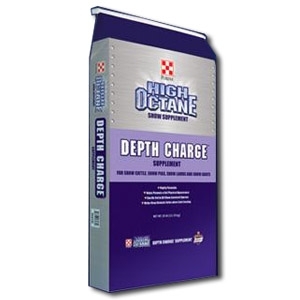 Formulated for all animals, including dogs and cats. 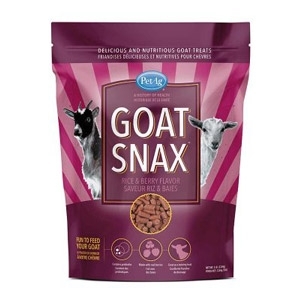 Goats love these fun-to-feed treat pellets. Banana & Ginger Flavor made with real bananas. High in fiber, low in calories. Fortified with vitamins and minerals. Contains probiotics, a source of naturally occurring microorganisms. Preservative free. 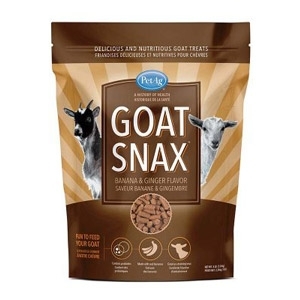 Goats love these fun-to-feed treat pellets. Rice & Berry Flavor made with real blueberries and raspberries. High in fiber, low in calories. Fortified with vitamins and minerals. Contains probiotics, a source of naturally occurring microorganisms. Preservative free. 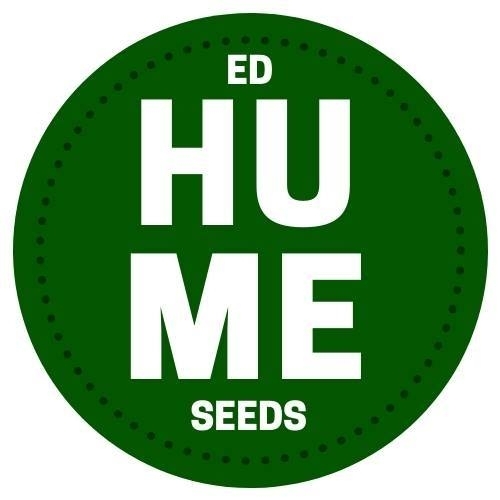 High quality livestock feed. 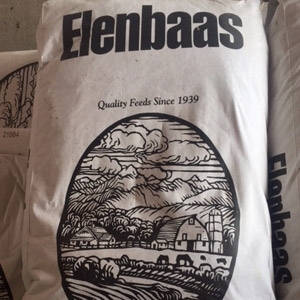 For over 65 years, Elenbaas has been providing quality feeds and services to the agricultural community in the Pacific Northwest. 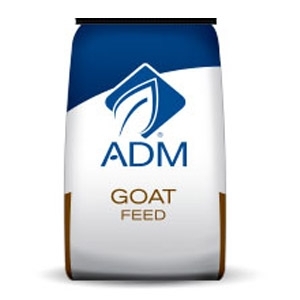 Formulated to provide essential nutrients to attain fast, efficient gains while maximizing weight gain for growing-finishing meat goats; provides needed nutrients for breeding meat goats. 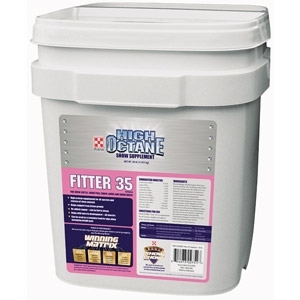 Contains ammonium chloride – Has been shown to help lessen the likelihood of urinary calculi in male goats. 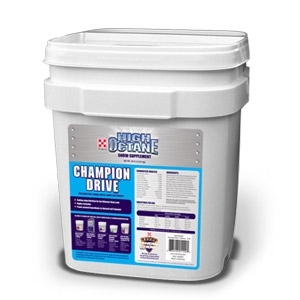 Contains salt – Encourages water consumption which may help deter urinary calculi. 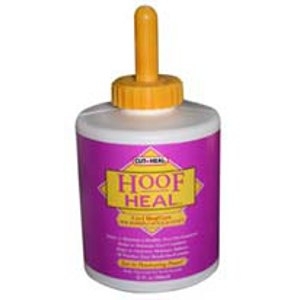 Added copper – Needed to build a healthy immune response and to facilitate hoof health. 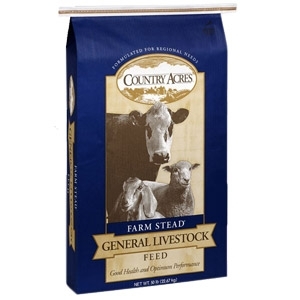 Purina Country Acres All Stock Feed is an economic feed solution for cattle, goats and sheep is nutritionally balanced to supplement forage definiencies. 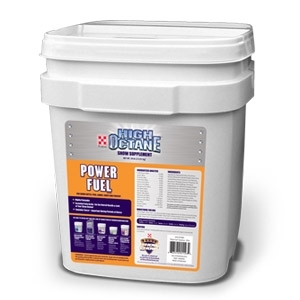 Supplies protein and energy for optimal performance. 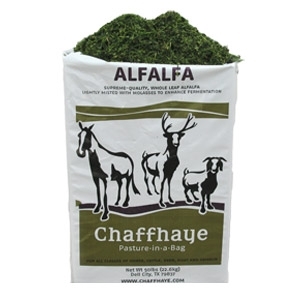 Plain and simple, Chaffhaye is premium bagged alfalfa sold in 50-pound bags that captures the key characteristics of fresh pasture, while also offering a guaranteed level of nutrition. 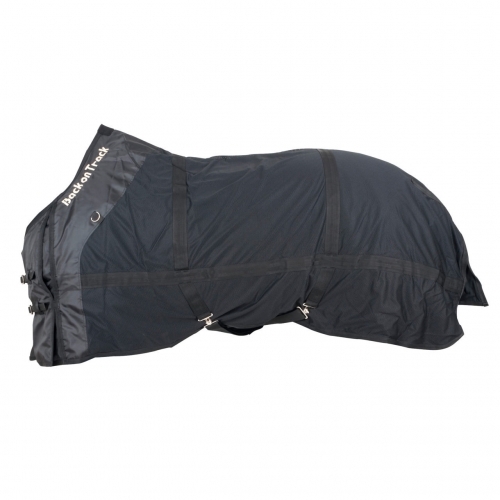 It is ideal for ensuring maximum health and well-being of all classes of horse, deer, goat, llama, camelid, and other exotic animals. 12.5 ga. wire with 4x4 spacing. 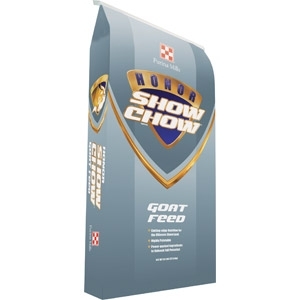 Honor® Show Chow® Impulse™ Goat R-20 is a complete and balanced ration in pelleted form. 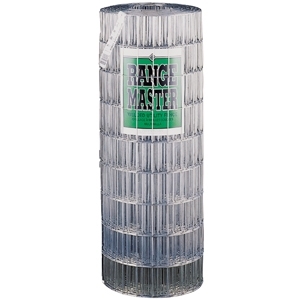 It provides the nutritional extras kids need inboth the growing and finishing phases. There is no need to add roughage or grain to the ration. Mineral block to supplement natural forage contains copper, zinc, selenium and other vital minerals. 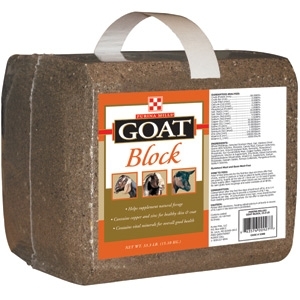 Supplement with one block per 12-15 head of goats. Purina Goat Chow is fortified with all the essential vitamins and minerals, such as selenium, Vitamin E, and cobalt and provides 16% all natural protein. 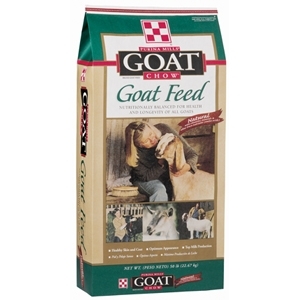 Goat Chow can be used as a milking ration and can be fed to dry does, growing does, bucks, Pygmy goats and show goats.